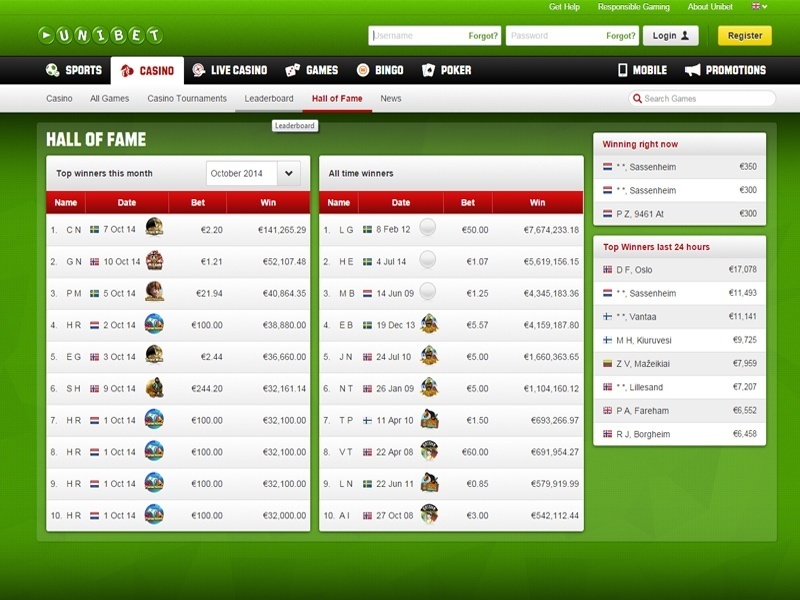 Unibet has been a leading Internet betting and gaming site since 1997. In that time, they have served more than nine million customers in over 100 countries. 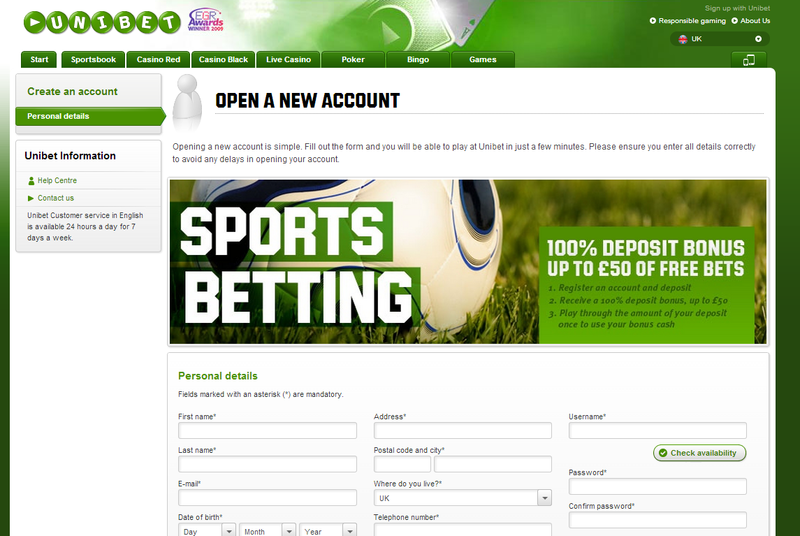 The site is owned by Unibet Alderney Ltd and is licensed by the UK Gambling Commission. The site is very safe and is encrypted by using the common 128-bit Secure Socket Layer (SSL) technology. Their certificate is verified by TrustWave. This website has a dedicated fraud team, and all of their games work with a random number generator or RNG. Their payout rate is 97.02 per cent overall. There are a number of bonuses and promotions that are offered by Unibet. First, new players will find that they will get a £20 bonus if their first bet on the site loses. New casino players are eligible for up to £200 in bonuses when they join. In addition to that, when you place a fifth bet, if that bet loses, you will also get £20. If you have friends that enjoy betting and gaming, you will find that you can get £20 for each referral, too. There are additional bonuses and promotions for poker and bingo as well as daily promotions on the site. 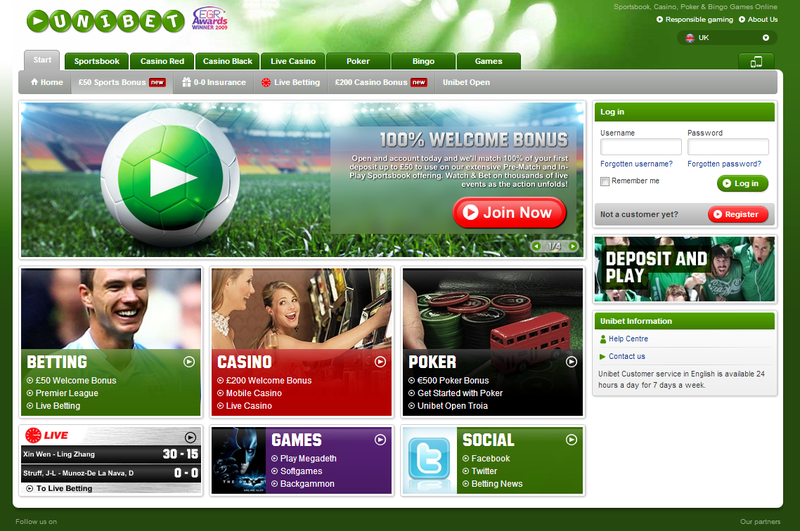 Unibet Casino offers their customers a number of ways to enjoy their site. They offer sports betting, online casino games, live casino games, bingo, poker and slots. You can play these games online, or they have mobile apps that users can download in order to enjoy sports betting, casino games and poker. Some of their most well-known and most popular casino games include Immortal Romance, Cosmic Fortune and Starburst. Some of their newest games include Game of Thrones, The Invisible Man and King Colossus.